If a location would like to track your motions with an iBeacon, they need to have an iBeacon. It is a small, flat piece of hardware that could be placed just about anywhere. It could be on, or even under a shelf. There is a good chance that you will never even see it. They are likely to be placed in areas of interest to customers. If a store has a display of products that they are particularly interested in moving, an iBeacon could be deployed in that location. Another, interesting way to use iBeacons is to place them at two areas of competing products to see which receives the most traffic, and which causes people to stop for a longer look. The final component needed to make iBeacons work is a dedicated app. It does not work as a headless appliance. The one deploying the iBeacon has to develop an app, or update an existing app for the purpose. You have to have that app installed on your phone, with appropriate permissions applied. Only then, can iBeacons go to work tracking your location. There are good reasons why you would want to do this. 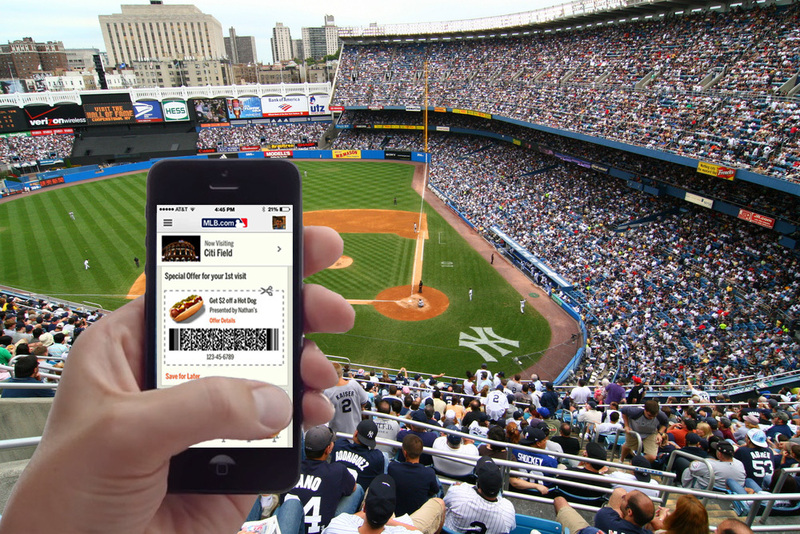 Major League Baseball has already implemented iBeacons to great benefit of the fans. iBeacon equipped stadiums know when you are approaching the gate, and will have already pulled up your e-ticket on your phone by the time you get there. You will be directed to your seat, and provided information about other points of interest. Need a restroom? Need a hotdog? 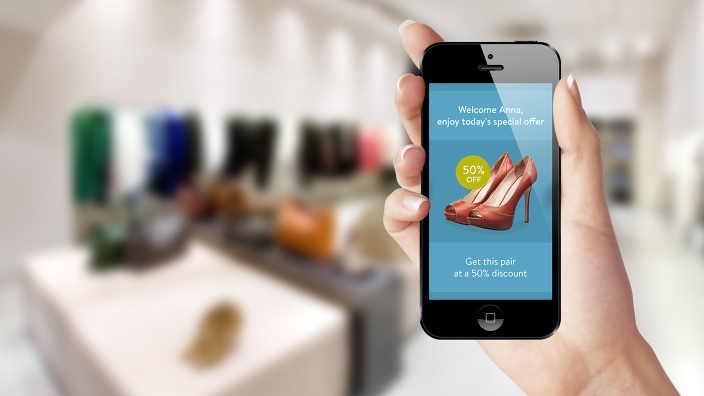 iBeacons is the technology for you. 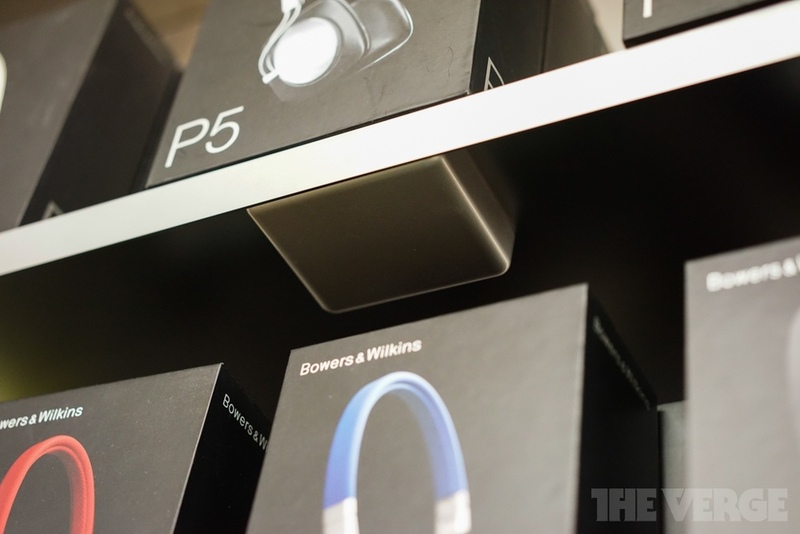 As of a few days ago, Apple started switching on iBeacons in their retail stores. As soon as you walk in, you are greeted with a message via a notification on your lock screen. As you approach the table of iPhones, you will be notified about the various models, prices, promotions, and all other information necessary for nudging you into a purchasing mood. The same thing applies for the wall of accessories, and every other area in the store. As implemented by MLB, iBeacons is a concierge providing you with useful and timely information. At the Apple Store, it is like a sales person in your pocket, trying to tell you about everything you happen to pass. I can’t help but recall the scene in “Minority Report” where the lead walks down a street, and is personally greeted and badgered by every sign and billboard. iBeacons makes that a real possibility as you can be specifically identified, and have custom messages sent to you, and only you. This could be used as a force for good, or the end of civilization as we know it. Knowing American retailers, I would bet on the end of civilization. Either way, it’s here, and it may well represent a bigger shift than we imagine. Think about what happens if every public place is strewn with iBeacons. Now assume that Find My Friends was tied into these iBeacons. Losing a child in a department store would be much less stressful, as you could pinpoint their location just by asking Siri. Never again would you have to ask a stranger for the location of the nearest restroom. Mall and airport navigation becomes child’s play. And of course, you will never again have to wonder which pair of shoes is on sale. I suspect things will really start to get interesting by this time next year.